Grasim Industries, part of Aditya Birla Group, Wednesday said it will fully acquire textile firm Soktas India for an enterprise value of Rs 165 crore. Soktas India Private Limited (SIPL) has presence in the premium fabrics segment under the brand name of SOKTA, Giza House and Excellence by SOKTA. The deal would help the Aditya Birla group to strengthen its presence in the segment. The transaction will be funded by the company primarily from its internal accruals and the payment would be subject to net debt and working capital adjustments, as of the closing date, said a joint statement. SIPL will become a wholly-owned subsidiary of Grasim upon the completion of the transaction, it said. Currently, SIPL is a wholly-owned subsidiary of SOKTAS Tekstil Sanayi ve Ticaret A.S, world producer and marketer of fabrics, with its main facilities in Soke, Turkey. According to Grasim Industries, SIPL has a manufacturing facility located at Kolhapur, Maharashtra, with a capacity of about 10 million metres per annum of finished fabric. 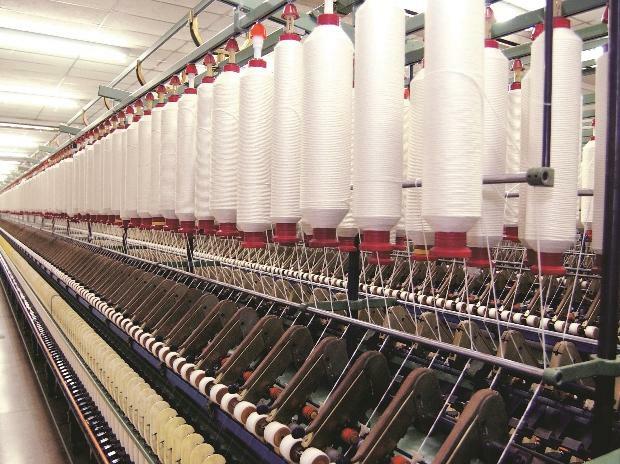 Commenting on it, Aditya Birla Group Business Head - Textiles Thomas Varghese said: "The acquisition is in line with Grasim's Linen business strategy to strengthen its presence in the premium fabric market. Increasing disposable income, fashion and quality orientation of Indian consumers has resulted in an increase in the demand for premium fabric over the years." In 2017-18, SIPL had reported a revenue of Rs 186 crore.